In our last post we showed you the benefits of email marketing for small businesses. 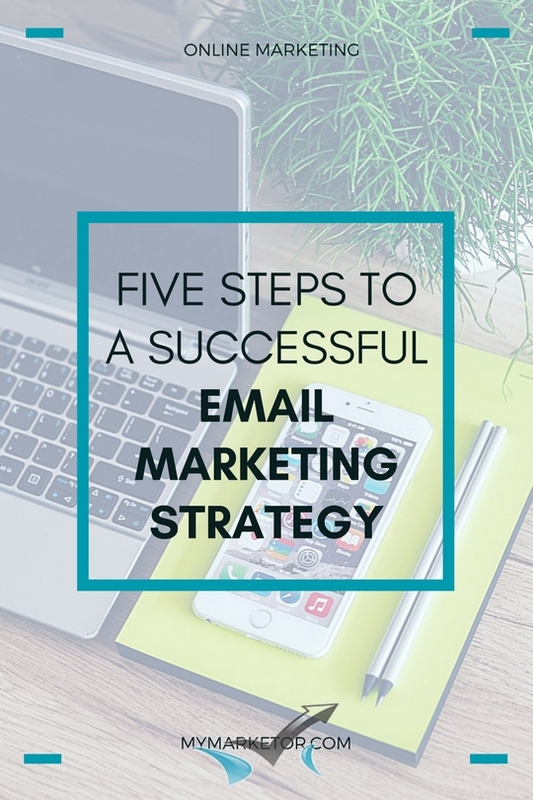 This post is about building a successful email marketing strategy. Add an opt-in form to your website and make it prominent. Give something away in return for an email address. Add a sign up button to your Facebook page. Make it as easy as possible to join your mailing list. Encourage your subscribers to forward your newsletter. Add an Opt-In link to your email signature. Collect emails at your store (if you have one) or at offline events such as trade shows. Segmenting your list allows you to send personalized emails based on a subscriber’s interests, demographic, or purchase history. A key to a successful email marketing strategy is consistency. Consistent branding such as logo, graphics, colors, messaging, tone, etc. are important. But you also need to be consistent with your timing & frequency. So establish an email format and frequency your subscribers can depend on. This will help you strengthen your relationship and build trust with your subscribers. And in the process, achieve top of mind awareness for your products or services. The ultimate goal of an email marketing strategy is of course to grow sales. So there is nothing wrong with using email to promote and sell your products and/or services. BUT, if your emails are constantly about pitching your products and/or services, subscribers will quickly turn you off by clicking the “unsubscribe” button. Sharing industry trends, tips and best practices. Showing them a video on how to use your products. Sending them reminders for a seasonal service. NOTE: It’s important as a small business owner to make sure that your company follows the federal compliance guidelines that are in place to protect the consumer. Read this article from Forbes: Is Your Email Marketing Compliant With The CAN-SPAM Act? One last thing: Email is a powerful marketing tactic for small businesses but it’s not a stand–alone marketing strategy. When building your email marketing strategy take in consideration your overall marketing strategy and business goals. If you need help in developing your email marketing strategy CONTACT US today! We’ll help you get it done.